What’s next is a weekly meme hosted by Iceybooks that helps choose what I should read next. 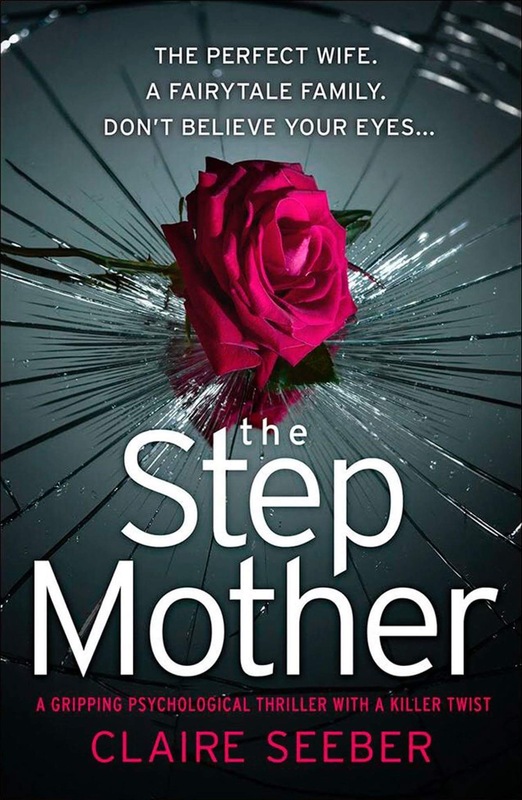 I’d go with The Stepmother, as I like a good thriller. 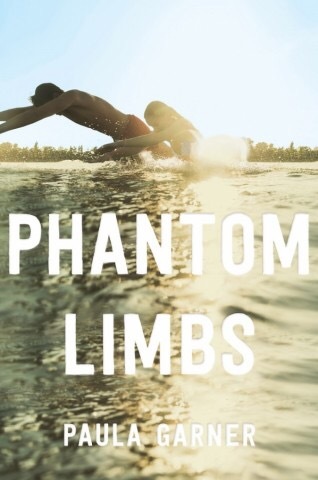 Phantom Limbs sounds interesting, but sounds to be too much of a tear-jerker for me. Thanks Martin! I love a good thriller too.